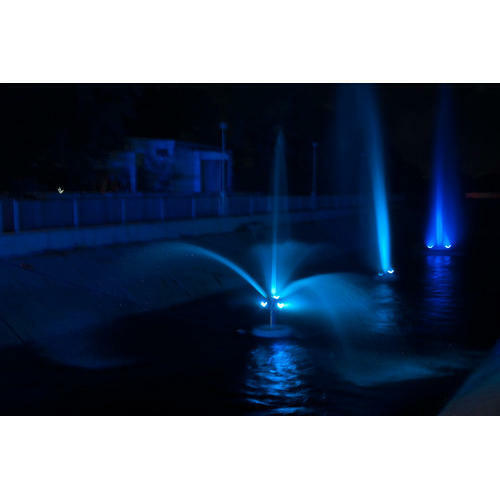 Established in the year 2000 at Surat (Gujarat, India), we “Maker Associates” are a Sole Proprietorship firm known as the reputed manufacturer of a finest quality range of Water Fountain, Topiary Plant, Misting And Fogging System, Stainless Steel Sculpture, etc. All these products are provided as per the demands of the customers and within the committed time period. Under the management of “Mr. Hitesh Gupta” (Proprietor), we have been able to provide complete satisfaction to our patrons.